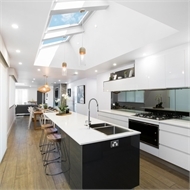 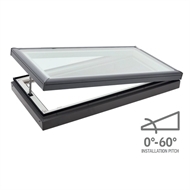 Suitable for flat roofs*, the VELUX manually operated skylight provides comfort and energy savings with free daylight and natural ventilation. 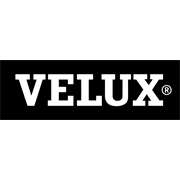 With outstanding energy efficiency VELUX skylights block approx. 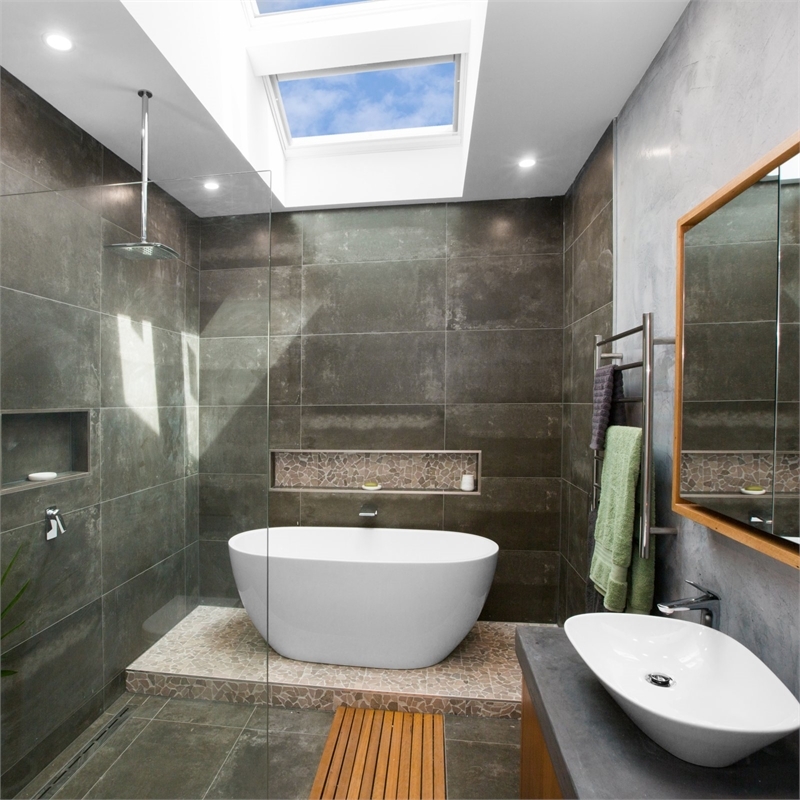 75% of radiant heat. By adding blinds, heat transference can be minimised still further when light is not needed. Operation is performed with the ZZZ 212 winder handle for in reach installations or the ZCT 300 extension rod for out of reach installations (ZZZ 212 & ZCT 300 must be purchased separately).